Let’s BUILD a fantastic 2019 together! 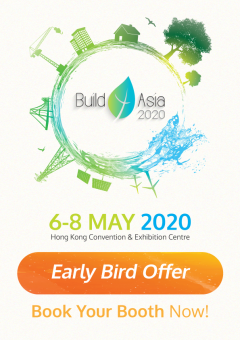 It’s your FINAL-FINAL Chance to visit Build4Asia! Day 1 of Build4Asia launched with GREAT Success! Highlighted events at Build4Asia to be continued! Final Call: Today is the Last Day to Pre-register! Mark Build4Asia 2018 Exhibitor Forum in your schedule now! Have you registered for the Most Prestigious Show for Security Leaders? Build your own bricks at Build4Asia! Where to spot New Building Trends? Build4Asia Conference is returning in May! Pollution is a BIG thing, resources are worth harvesting! Discover future Electrical Engineering Trends at Asian Elenex! Witness technology in action – Asian Securitex Exhibition landing! THEY JOINED… So what are you waiting for? Asian Securitex Conference is on its way!